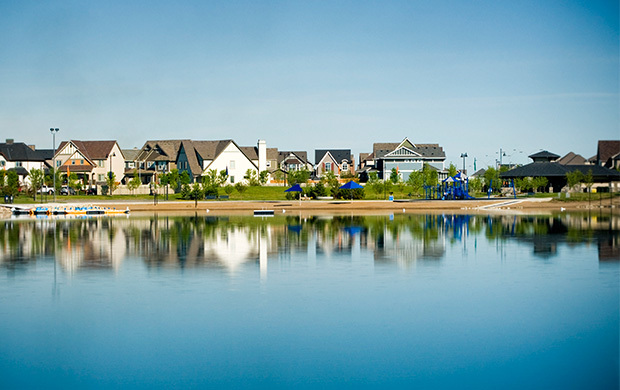 A recreational paradise designed exclusively for Mahogany residents to enjoy, Mahogany Lake can best be described as spectacular. 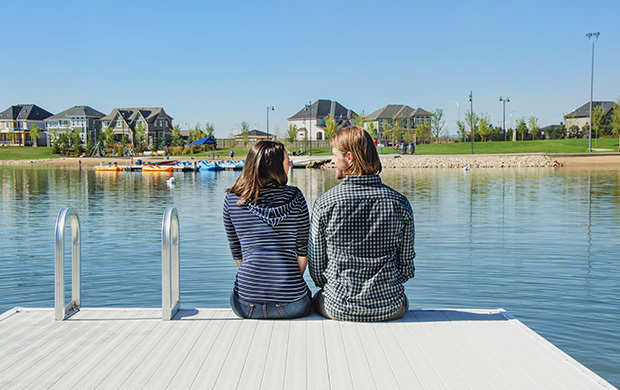 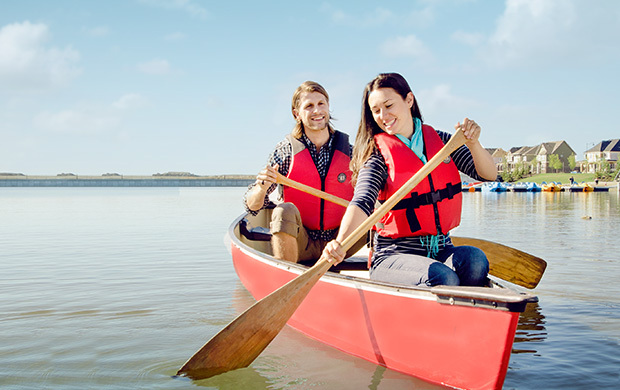 At 63 acres it's not only Calgary's largest lake, it also has more beach area, at 21 acres, than any other community in the city, making it the place to live for those who desire the fun and relaxation a lake lifestyle has to offer. 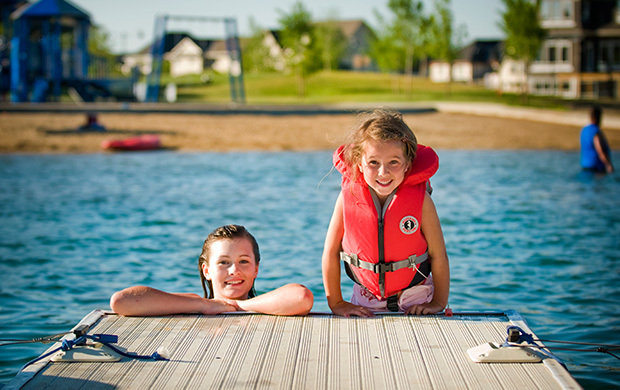 With two private beach sites overlooking Mahogany Lake, there’s plenty of room for everyone to enjoy a game of beach volleyball, build sandcastles, or simply stretch out and enjoy the sun. 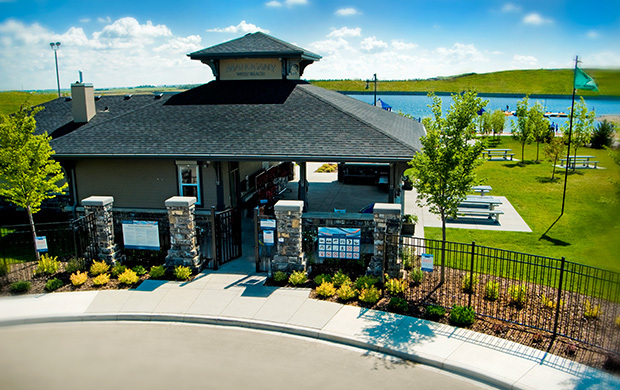 Mahogany’s West Beach features picnic tables, a playground, beach volleyball and basketball courts, a fire pit, a fishing pier, dock and day complex with washrooms and change rooms. 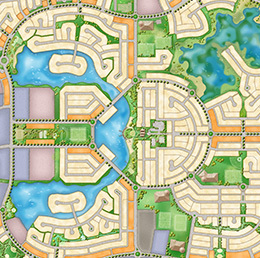 The larger Central Beach site offers all of the West Beach amenities, plus many more, as part of the Mahogany Beach Club site. 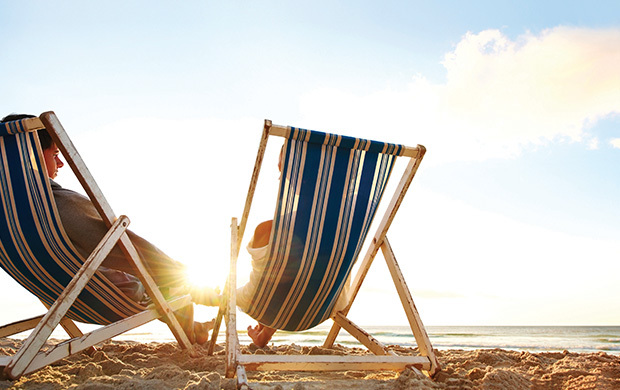 Learn more about the Mahogany Beach Club. 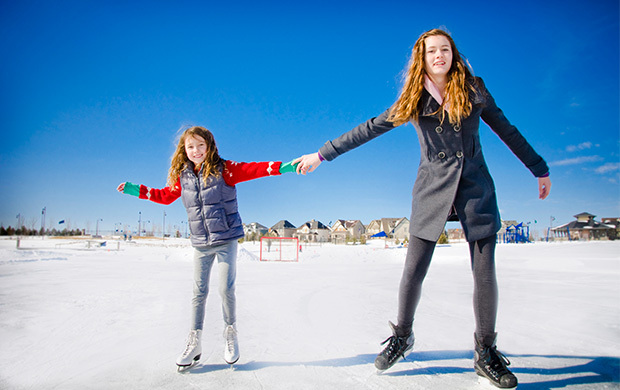 Winter skating parties, summer barbeques on the beach, or a peaceful autumn stroll - Mahogany Lake is the true heart of the community and an ideal setting for active, four-season living.